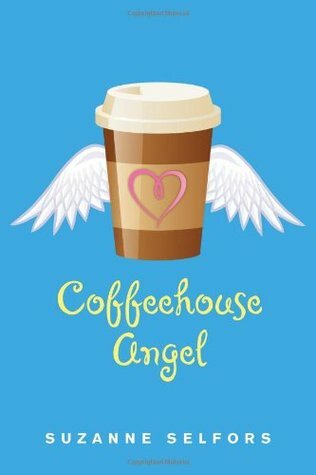 Stuck In Books: YA Book Recommendations! Hi, friends! So we're at the time of the year where I want to read some very specific things. Now, you'd think I mean that I want to read holiday books or winter books or whatever. But no, I just tend to have some somewhat random books come to mind this time of the year. So I figured I'd tell y'all a few of these and maybe if you haven't read them yet, you could pick them up and read them and love them too just like I do! Or not. It's up to you. For me, this will actually end up being me reading The Raven King. But for this list, I say dive into the series! Why? Because this cast of characters will dig their way into your heart and it is amazing. 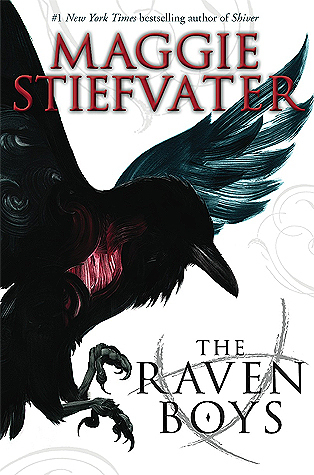 Plus, Maggie Stiefvater's writing is lovely. And as a whole, it'd be such a cozy read! 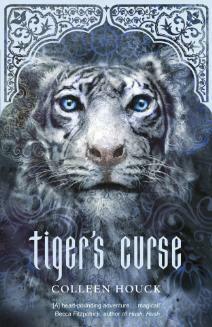 Haven't read the Grisha trilogy yet? DOESN'T MATTER, PICK UP SOC. Seriously. This is the duology everyone needs in their lives. 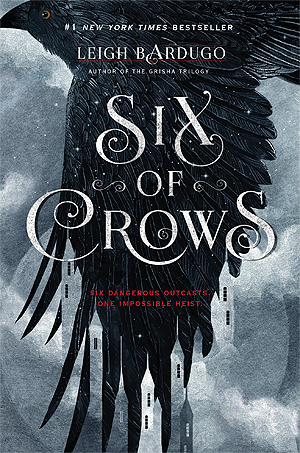 These cunning, stunning characters will worm their way into your soul and then I swear you will never be the same and it's the best experience. What better time to feel that love than the holiday season??? Do you have a reading goal for the year you're trying to reach? Do you need a fun, quick read to help you reach it? BAM, right here is the book for you, my friend. This book is cute and funny and such a gem that I wish more people talked about! It's one of my absolute favorites and would be a great one to pick up right about now! 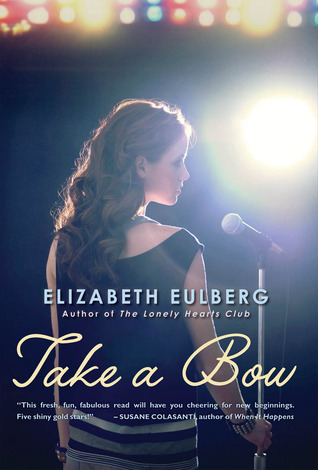 AKA my favorite Elizabeth Eulberg book. Oh, and back to that looking for a book to read to reach your goal thing? This is another one! It's short, it's sweet, and it is SO. FREAKING. GOOD. Give yourself the joy of reading about Emme and Ethan (and Carter and Sophie, but let's be honest -- Emme and Ethan steal the show). I love lists like this! 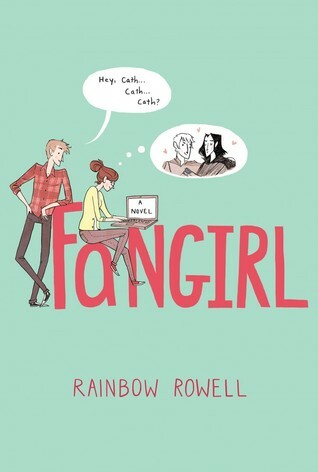 Over the summer, I read Fangirl (and Eleanor & Park) and KNEW my daughter would love it. She's basically Cath without the big website. So I gave her a copy and she absolutely adored it -- she ended up changing her entire summer reading project to base it on Fangirl. She also read Carry On, which was fun for her. Thanks for the recommendation!